My name is Fabrice BELLINGARD, I'm French and I'm living in Annecy, France. 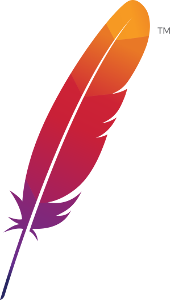 Here at Apache Software Foundation, I've been working on Maven and Archiva. However, for over the last decade, I've been involved in many other open-source projects (see on the right panel). Since October 2010, I've been working on SonarQube and SonarLint OSS products. You can contact me at "bellingard at apache dot org"
Projects I've been involved in.